A new app has been designed to help carry out simple assessments of the homes of dementia patients and older people so they can be improved with all necessary changes required. 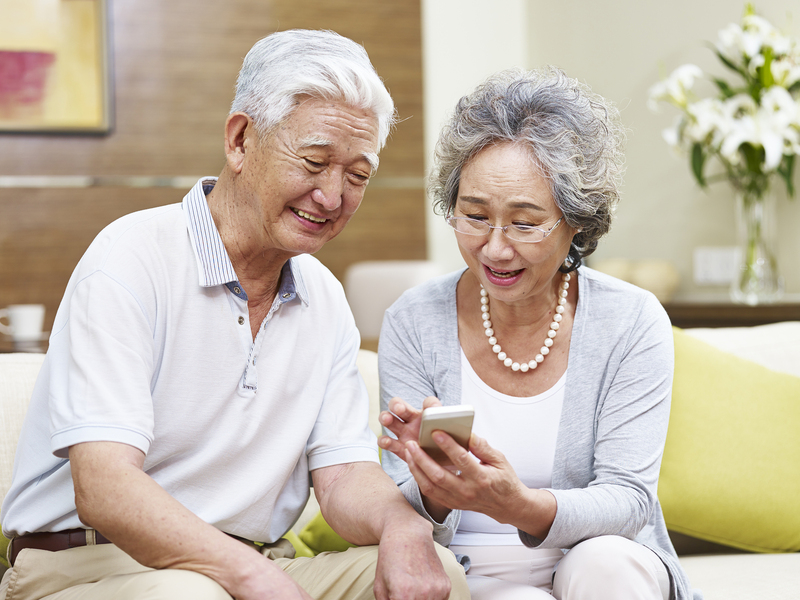 Devised by the University of Stirling’s Dementia Services Development Centre (DSDC), the app can digitally work out how suitable a care facility, residence or other environment is for certain demographics, recommending changes that could be made to the building. It’ll be free to download from autumn this year and will take about 20 minutes to assess the suitability of a two-bed house for an older person. Recommendations for alterations may include reconfiguring bathrooms with changes like easy access baths and similar, or may be something as simple as just changing a lightbulb. “Typically, people living with dementia have greater demands on the health care services and providing guidance on how to adapt living conditions allows people to stay independent for longer and future proofs housing for autonomous living,” chief architect at DSDC Lesley Palmer said. In the meantime, if you’re looking to make changes to parts of your house such as the bathroom, make sure you read our most recent blog post on how to make this living space safer for anyone with mobility issues. Tips include investing in anti slip floor covering to help prevent slips, as well as installing grab bars and rails in the shower and near the bathtub. Often, you won’t need to make huge changes to the bathroom in order to make it safer so don’t assume that a complete overhaul will be necessary. Are you looking to invest in shower seats? Check out the Practical Bathing website today.